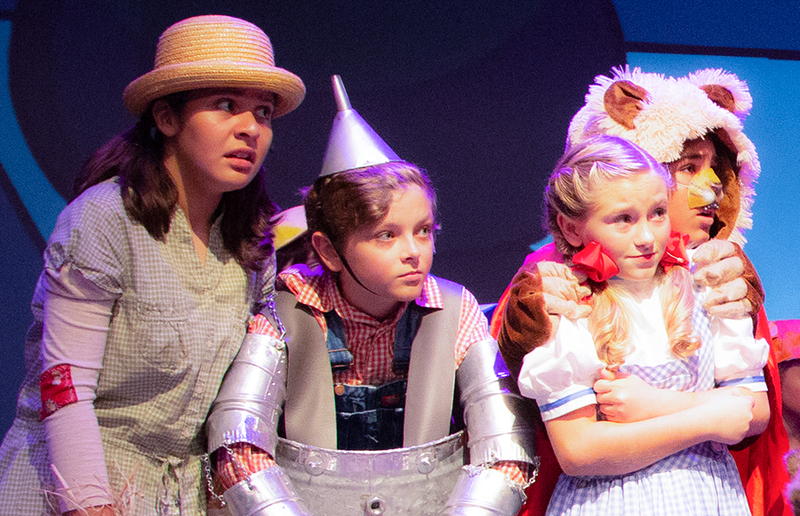 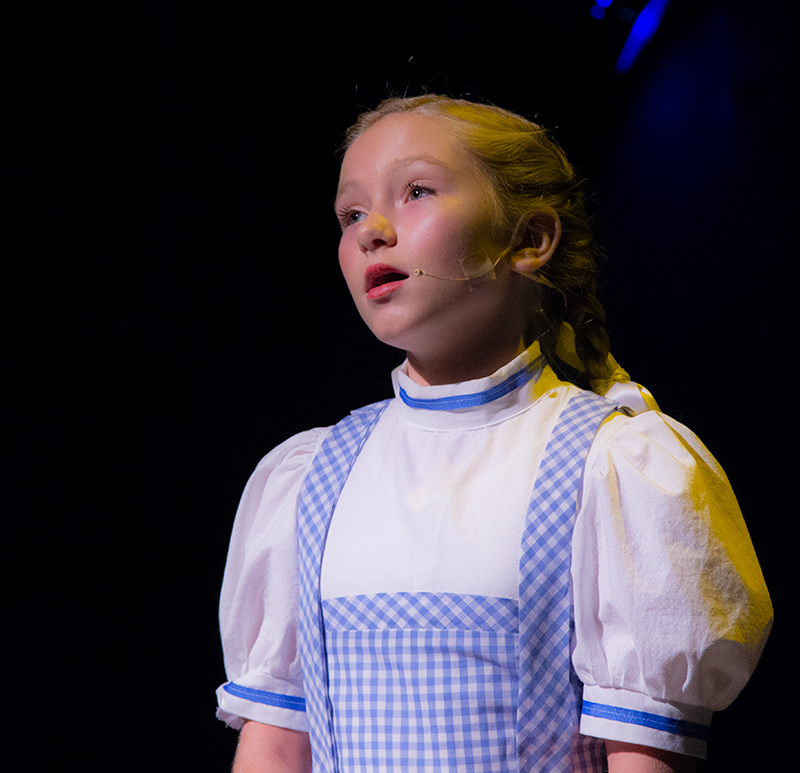 Dorothy Gale and her dog, Toto, are caught in a tornado’s path and end up in the Land of Oz! 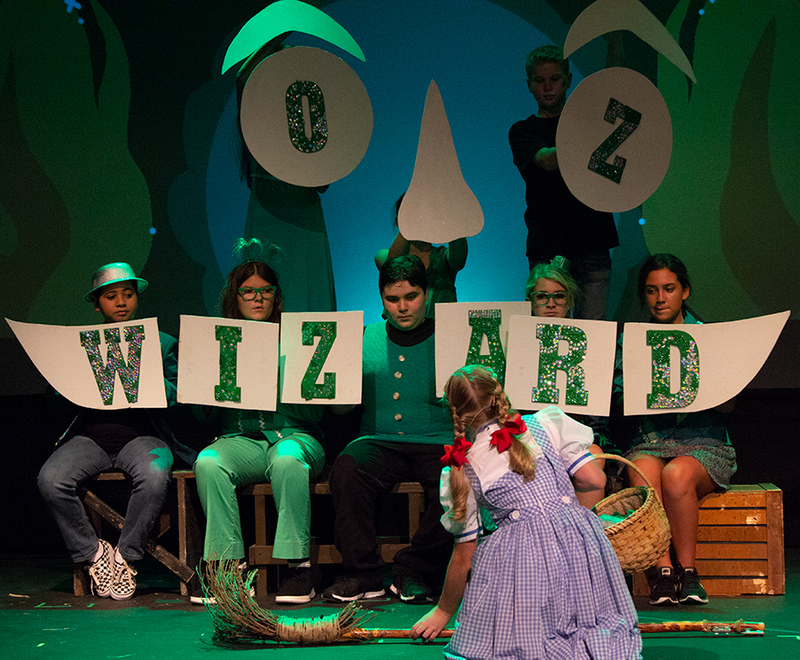 From Munchkinland, Dorothy sets off to meet the Wizard, who she is told can help her return home. 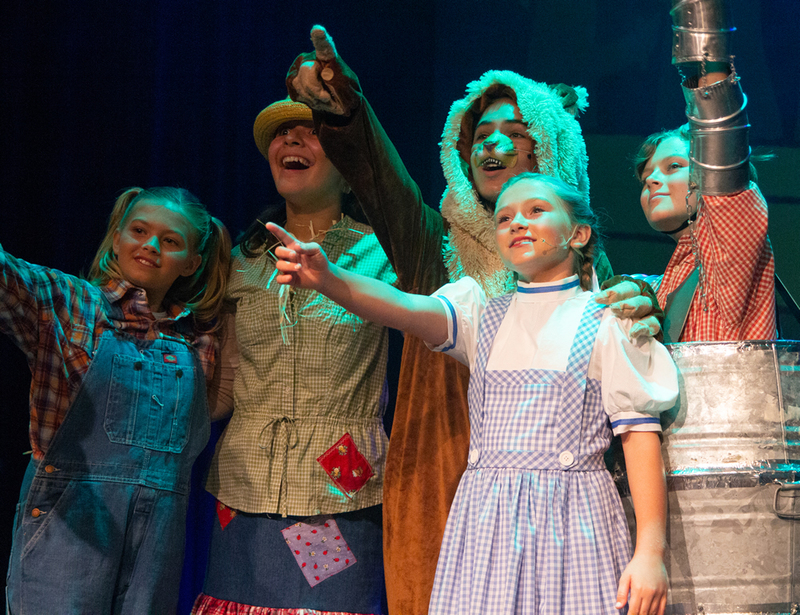 Accompanied by the Scarecrow, Tin Man, and Cowardly Lion, she travels the Yellow Brick Road, meeting many adventures along the way. 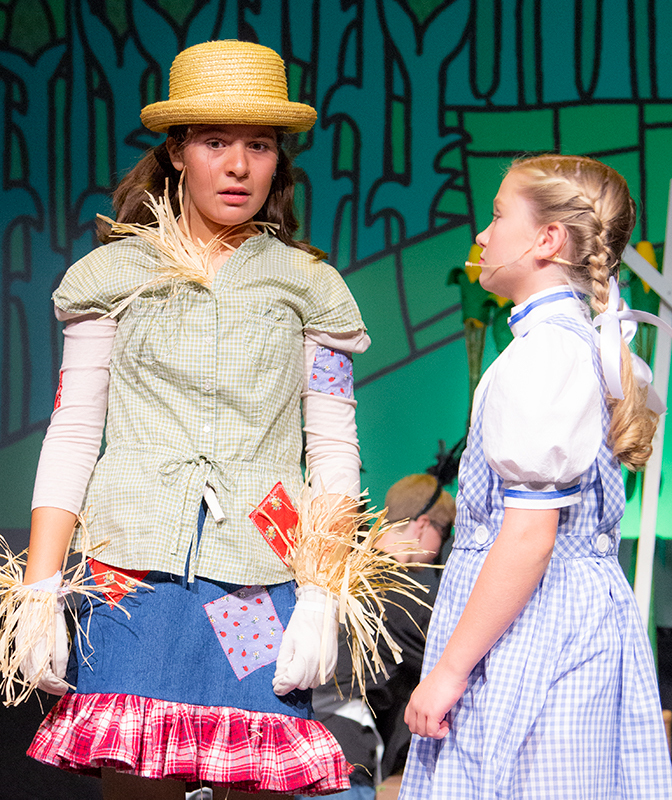 Based on the Academy Award-winning 1939 film. 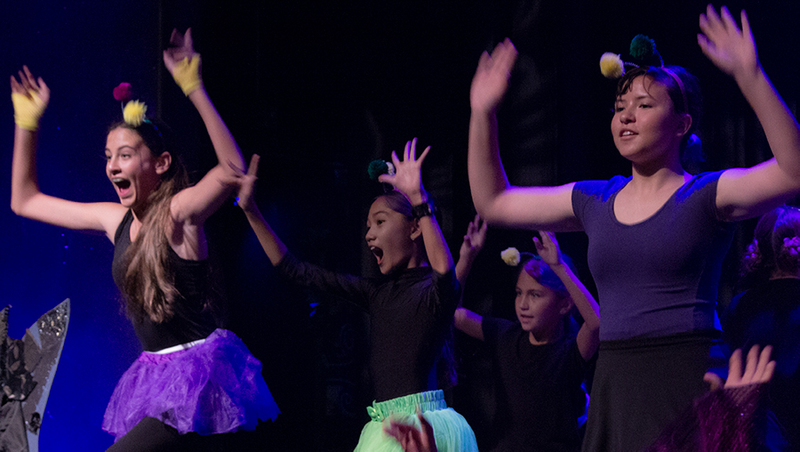 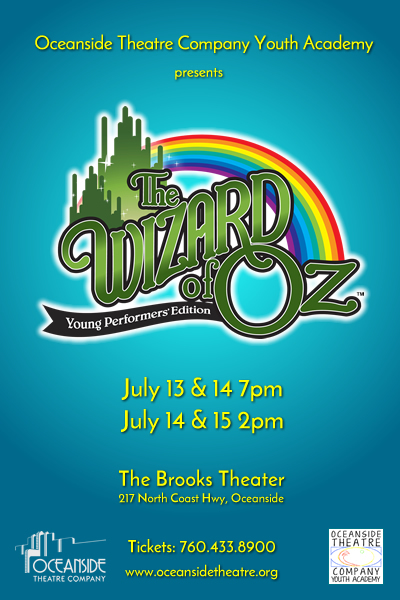 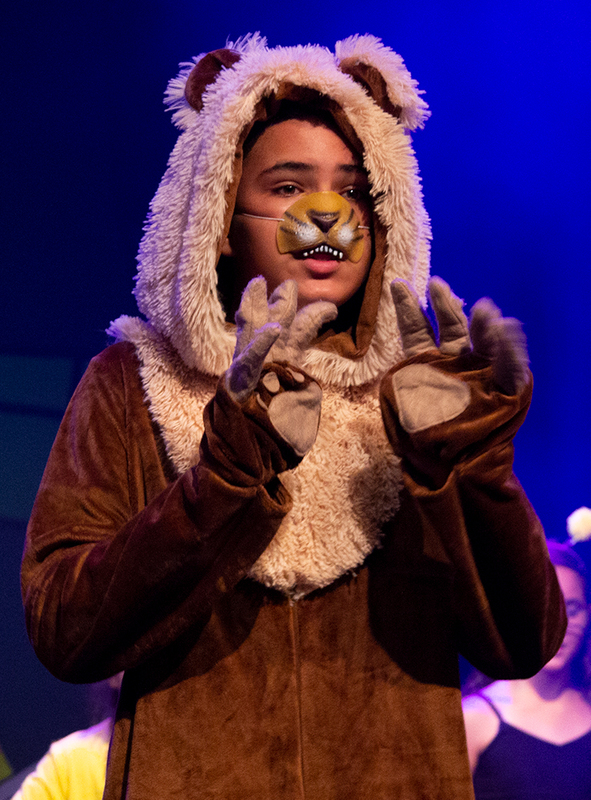 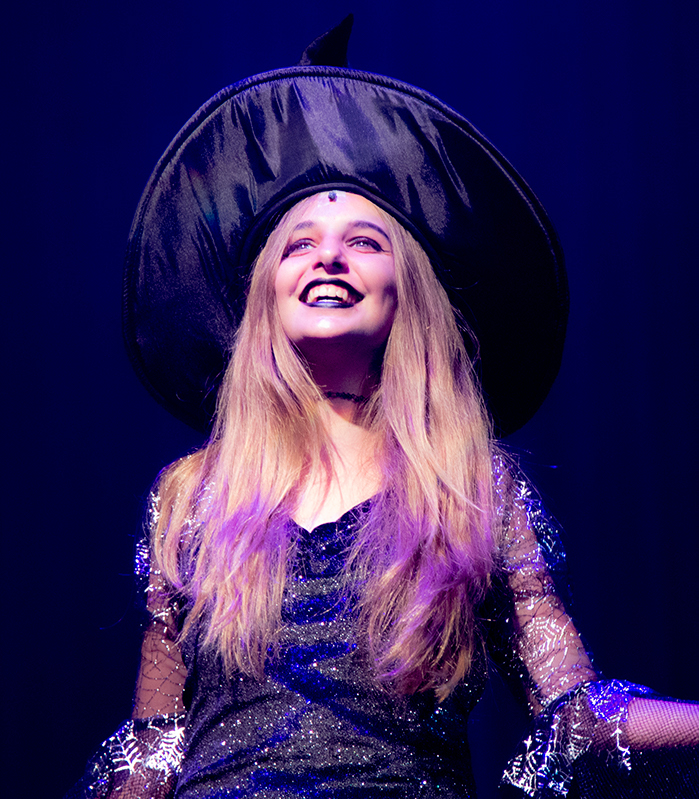 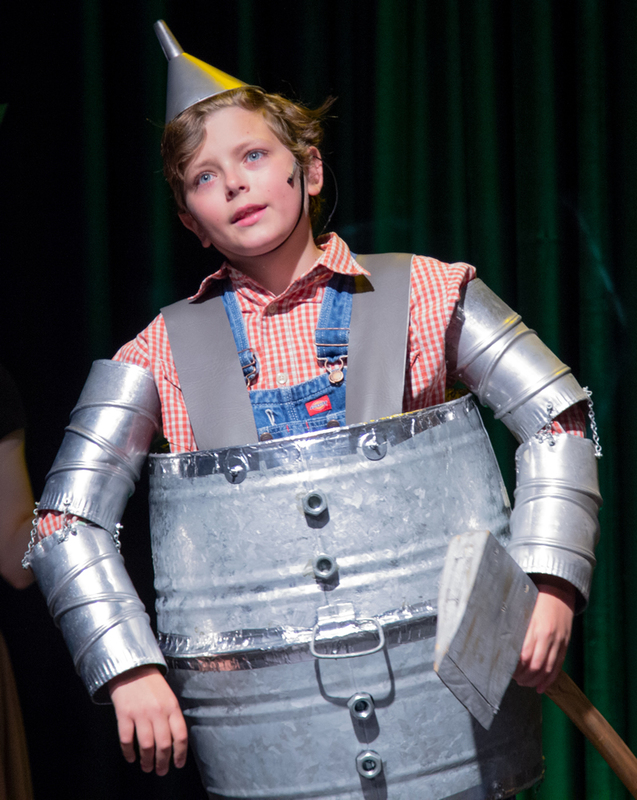 This youth production is the culmination of OTC Youth Academy’s four-week summer theatre camp.